The sheer depth of advertising saturation makes it difficult for a business to stand out and make an impression. So. Much. NOISE. This increasing complexity in a crowded marketplace means marketers must rethink their approach and create marketing strategies that include both traditional and digital methods. 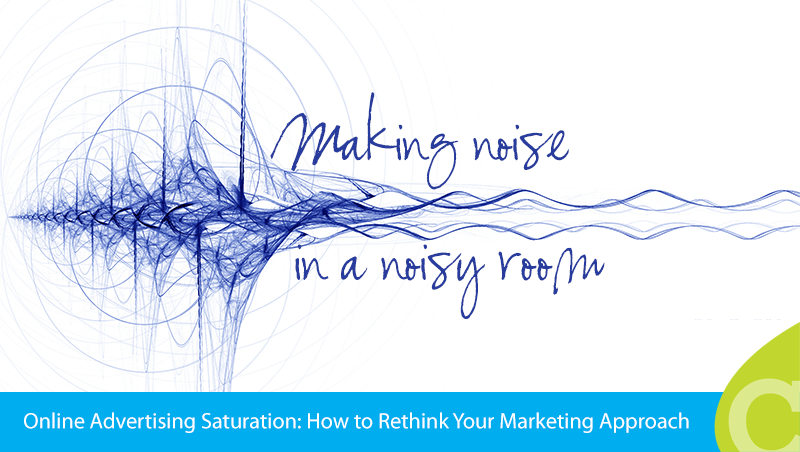 While cutting through the noise may seem overwhelming to some, effective marketers figure out how to integrate marketing channels and present a cohesive message to their customers. Agile companies that effectively integrate their marketing can realize much higher ROI compared with companies mired in old-school methods or invested in only one digital approach, such as a using only a website or only a Facebook profile. Boosting your profits means embracing the new along with traditional tried-and-true methods you trusted in the past, using every tool at your disposal to strengthen your brand and get your message across. Why Explore Incorporating Direct Mail? While email marketing is still very effective, today’s consumers are shuffling through an awful lot of email. However, most people still open ALL of their physical mail, especially when it comes in an intriguing package. With direct mail, you have the opportunity to make your marketing truly special and unique, whether packaged in an eye-catching envelope or sent on a postcard with a stunning and intriguing graphic. Time your direct mail to land WITH an email message and you put your message in the recipient's hand and on her screen. Now that’s hard to ignore. By incorporating direct mail into online campaigns, sending the same branded message to the customer's mailbox and inbox—to the kitchen table over breakfast and via mobile during the morning commute—means you’ll have a better chance of earning their trust. Wrap it all up with a compelling CTA and you’ll be able to track which delivery methods and most effective at helping you close the sale. Incorporating direct mail allows you to blend familiar marketing methods with new technology to deliver your message to all your customers...even those not tethered to an electronic leash. A 2012 Gartner study found that 72% of consumers want an integrated marketing approach...and only 39% get one. If you're listening, customers will always tell you what they want. There’s a word for the marketing concept that involves separate channels and it should be banned from every marketer's vocabulary: silos. 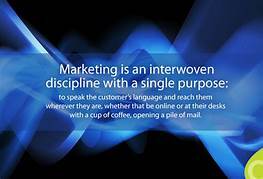 Marketing is an interwoven discipline with a single purpose: to speak the customer's language and reach them wherever they are, whether that be online or at their desks with a cup of coffee, opening a pile of mail. If you're struggling with incorporating direct mail into online campaigns, consider a whole new strategy—one that covers the spectrum of your reach with a consistent message and reinforces your message on across all your channels. Today, the decision to donate is no longer a moment–it’s a process. Are you truly connecting with your donors? Are you engaging with your donors before, during, and even after they donate? Not sure? You need to know HOW…now. Get a jump start by downloading our FREE White Paper on Growth Cycle Marketing.